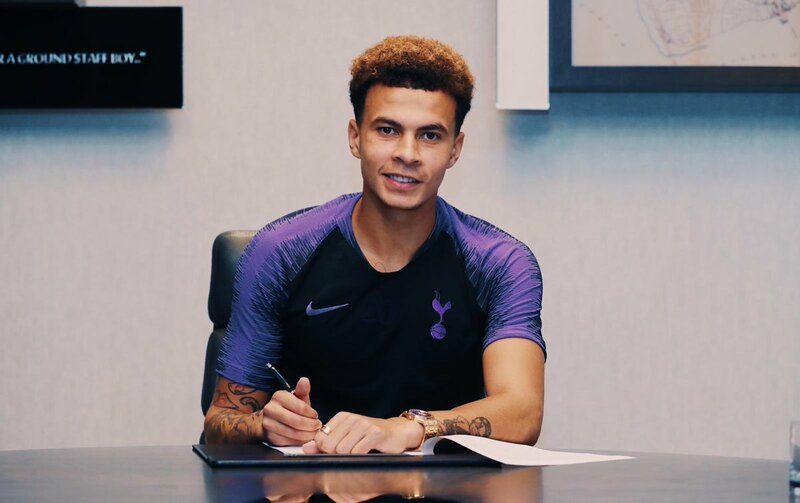 Tottenham's England midfielder Dele Alli has signed a new contract that will keep him at the club until 2024. The 22-year-old joined Spurs from MK Dons for £5m in 2015 and has scored 48 goals in 153 competitive matches. He has played in six Premier League games this season - including Monday's loss to Manchester City - but has not scored since the opening day. "I've loved my time at Spurs so far," Alli said on Instagram. 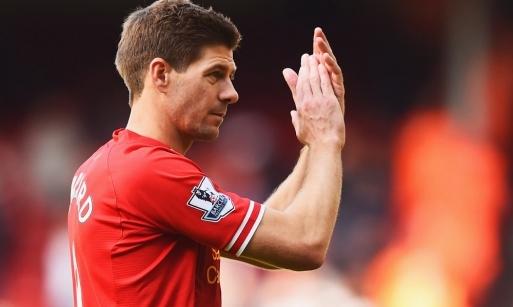 "I'm very excited to see what the future holds." Alli signed for Spurs from his boyhood club after making his debut aged 16 in November 2012. The attacking midfielder came on as a substitute in the 1-0 defeat to Pep Guardiola's side having not played since September's Carabao Cup win against Watford because of a hamstring injury. Alli follows team-mates Harry Kane,Harry Winks,Son Heung-min and Erik Lamela in signing new long-term contracts in recent months.